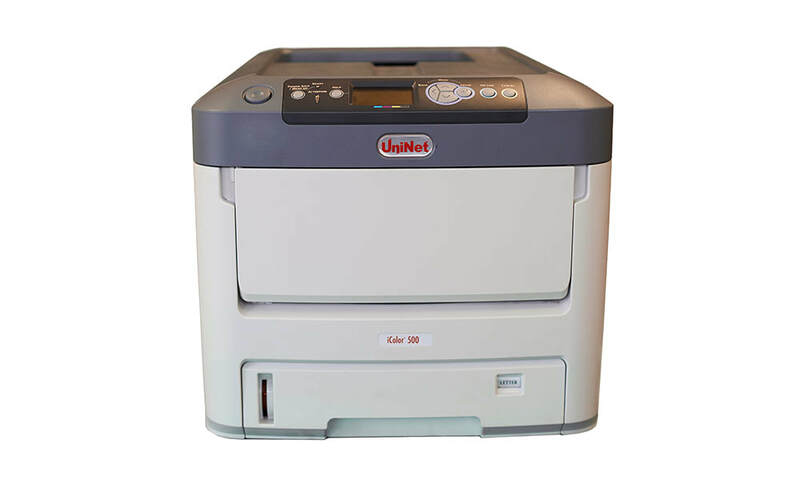 Uninet IColor 500 - Recognition Systems, INC. Revolutionary Digital Color + White Transfer Media Printer, featuring full color combined with white overprint and underprint capabilities. 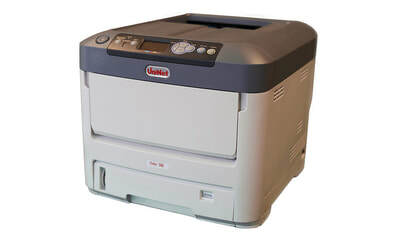 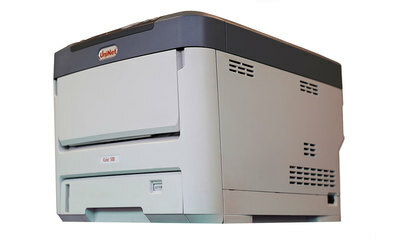 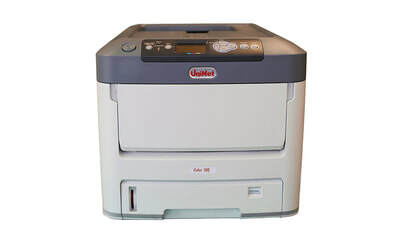 ​​What's so unique about the iColor 500 Digital color + white transfer media printer?